We welcome ALL strengths and level of experience. Ages 7-Adult! Our guest grandmaster instructor will be Grandmaster Timur Gareyev who is one of the top Grandmasters in the United States. He is known for his incredible ability to play multiple chess games while blindfolded. Gareyev set an official world record of 48 blindfolded games in Las Vegas in 2016. 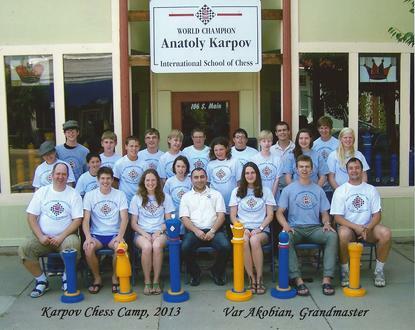 Grandmaster Gareyev graduated from the University of Texas at Brownsville where participated in their chess team. He won the North American Open Championship in 2012, and he placed 3rd in 2013 U.S. Championship. 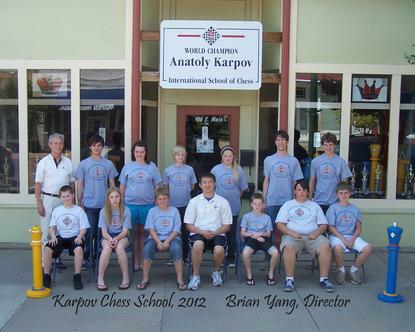 The Karpov Chess School summer chess camp program is designed for chess players of all strengths and level of experience, ages 6 to adult, who want to improve their game while enjoying the company of fellow chess enthusiasts. On Monday through Friday, campers will participate in a US Chess Federation rated tournament followed by individual game analysis. Additionally, instructive sessions are given each day. After the afternoon session, participants are given 90 minutes of supervised free time for various activities, the most popular activities being soccer or swimming. Participants are supervised on and off the field by our trained staff of counselors and coaches (24-hour supervision). After checking in and orientation on Sunday evening, the campers in the Grandmaster camp will begin with a simultaneous game with Grandmaster Timur Gareyev. On Monday through Friday, campers will have two 90-minutes sessions. During that time, students will be divided into groups of 8-12 members and assigned a supervising teacher who will be responsible for tracking their progress throughout the camp. A rotating instructional schedule allows campers to study with several members of the staff during the week. Every morning, participants will be playing one round of a G/30 tournament. Friday afternoon will be devoted to the award ceremony during which prizes for winners in all competitions will be awarded. Every day, 90 minutes will be devoted to supervised free time or swimming pool activities. This may also include basketball and tennis. Students will be supervised throughout the week by an experienced counseling staff. The Karpov Chess School reserves the right to substitute an instructor with one of equal stature in the unlikely event of a conflict of schedules or illness. Chief Instructor for Grandmaster Camp is Grandmaster Timur Gareyev. 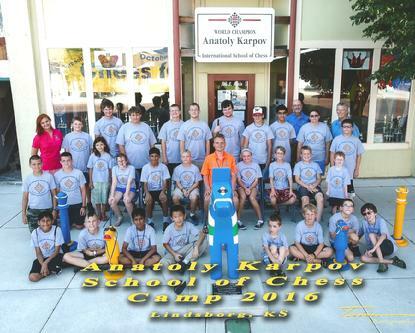 Supervision: Participants will be closely supervised both on and off the field by Karpov Chess School staff, counselors and coaches. 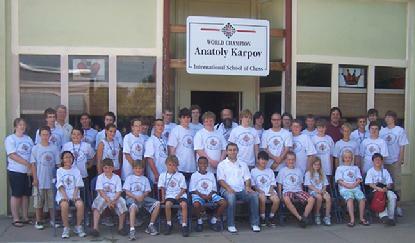 There will be 24-hour supervision by Karpov Chess School staff. Eligibility: K-12 students, College Students, adults. - Students, aged 8 years or younger, who wish to stay in the motel will need to be accompanied by a parent or guardian. Key Deposit: $25.00 (Refundable) Check payable to Bethany College. Discounts: Returning Campers (2018) Deduct $50.00 and/or $50.00 for Registering by 4/30/18..
*Special Discount Package with GM Instruction, Lodging, Meals, T-Shirt and Swimming Pool Pass: $700.00 if Registered by 4/30/19. 1. 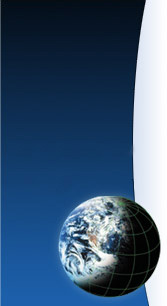 The links to all forms are at the top of this page. Print copies of each. 3. Complete the GENERAL LIABILITY RELEASE form. 4. Complete the MEDICAL RELEASE form. 5. Enclose the DEPOSIT OR PAY VIA PAYPAL. A Deposit of $100 is required and Non-refundable at Time of Registration. 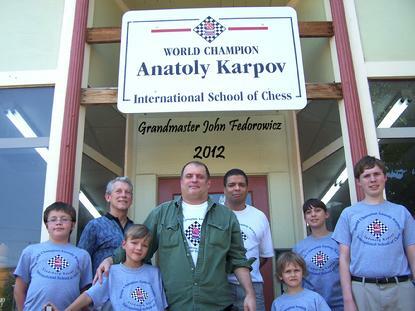 Credit cards are accepted Online only at our Chess Camps page on our Website,www.anatolykarpovchessschool.org. Because enrollment is limited, early registration is advisable to insure the session of your choice. 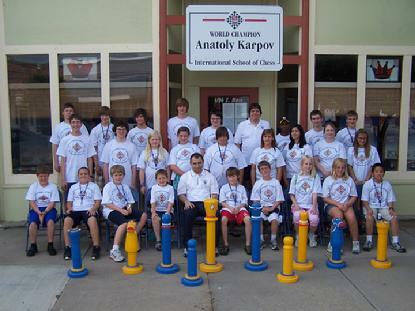 Please make checks paid to Karpov Chess School and mail them to 106 S. Main, Lindsborg, KS 67456. 1. Examine the above chart to determine the amount you need to pay. 2. 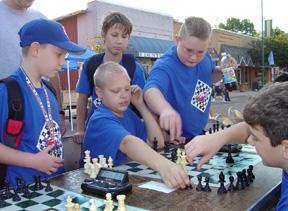 If paying by check, mail deposit or the full amount to the Karpov Chess School, 106 S. Main, Lindsborg, KS 67456. Also include your completed Registration Form provided on this Web page. Be sure to tell us whether you want to attend Session I or Session II. 3. You can pay with any major credit card by using the "Buy Now" buttons below. The "Buy Now" buttons link to a secure Pay Pal Website. You do not have to be a member of Pay Pal to use this feature. 4. If paying by credit card, first make the payment by utilizing the "Buy Now" button. You can send the $100 deposit or you can pay the full balance. You also have the option of paying the deposit, then paying the remaining balance due at a later date. If you intend to pay the balance by credit card, please complete the transaction online by June 12. (We need the time to process the paperwork.) Important: When making your deposit by utilizing the " Buy Now" feature, be sure to print the REGISTRATION FORM (found at the top of this Web page), fill out, and mail to us by regular mail. You will also need to go to the top of this page and get the MEDICAL and LIABILTY FORMS. Complete all of the forms and send them to us.